Just as digital marketing is a constantly-changing landscape, social media evolves right along with it. 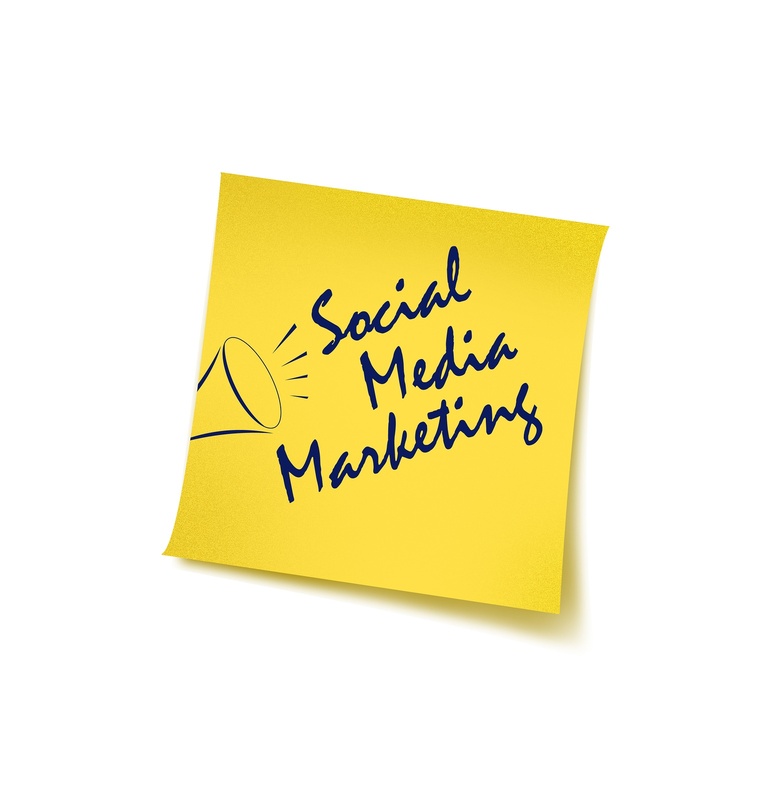 As an integral part of any online marketing plan, your social media strategy needs to take into account all the latest best practices, as well as modifying your content to keep up with what audiences expect in 2019. With that in mind, here are a few things you need to prioritize. Video. Of course you've heard this before, but it bears repeating and will always appear at the top of any list of social media musts for next year. Video is the reigning king of the social media world right now, and its numbers only seem to be growing. More than half of all internet users watch videos every day, and it's been projected that video will account for 85% of US internet traffic by 2020. If you've been holding back on video for some reason, now is the time to get over that hurdle and start connecting with your audience. Dynamic content. While static posts and updates still have their place (for now), the rise of Facebook and Instagram Stories is changing the way people want to interact on social media. More than half of all businesses on Instagram are already using the Stories feature, and Facebook has predicted that Stories posts will surpass newsfeed posts in 2019. Your audience wants fast-moving, dynamic updates showing exactly what's happening right now. Artificial intelligence/Chat Bots. 2018 saw a huge increase in the number of social-media and messaging chatbots, and 2019 is setting itself up for more of the same. It's estimated that by 2020, 80% of businesses will have a chatbot, and even now most social media users are accustomed to AI-based assistance, thanks to the likes of Siri and Alexa. Transparency. This year there's been a lot of focus on privacy, and on how companies are using their visitors' personal information. As such, trust is becoming increasingly important if you want your audience to become (and stay) customers. The best way to build trust is through complete transparency - addressing rather than deflecting criticism, showing the mechanics of how your business operates, and perhaps most importantly, owning up to mistakes and being open about rectifying them. The more your visitors can see the truth of what is going on in your company, the more likely they are to believe that you can be trusted. This is an important key to securing a strong social media following in 2019.